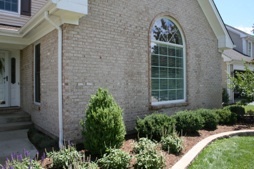 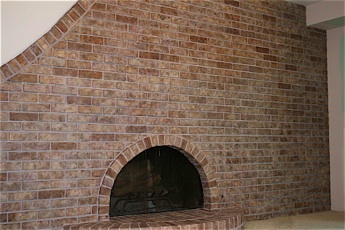 Brick Transformers artistically refinishes and stains existing interior & exterior bricks to new colors. 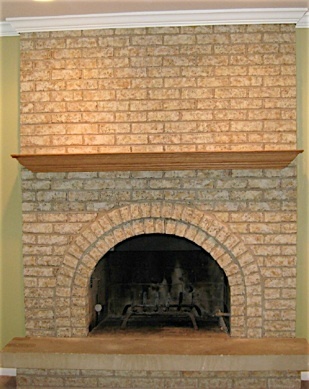 An affordable altenative to resurfacing or refacing. 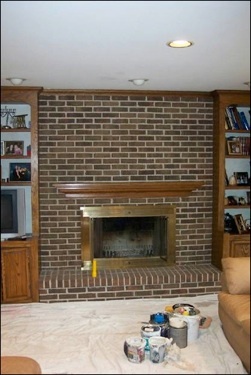 we have a beautiful solution. 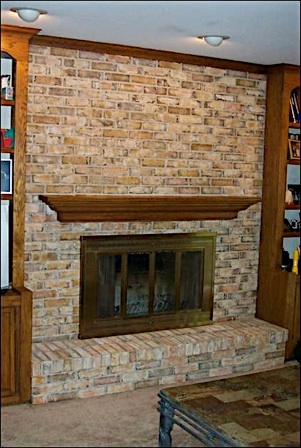 If you are looking for a unique and cost effective way to change the colors and appearance of your fireplace brick or stone, Brick Transformers has the solution. 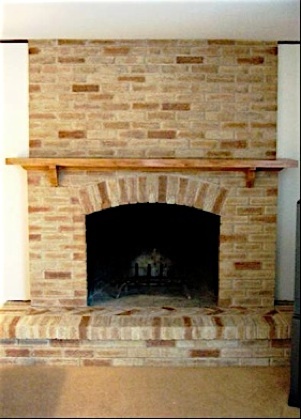 Without the look of painted brick or the cost of brick refacing, we’ll tailor and apply our custom finishes to transform your fireplace into a work of art. 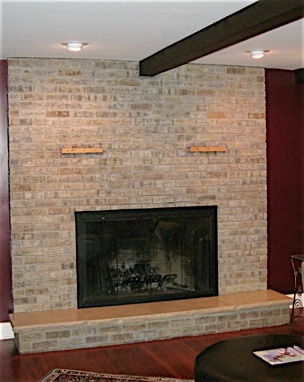 Please browse our site to see examples of our past projects and satisfied customers and please feel free to call us to discuss how we can help you with your brick transformation project. 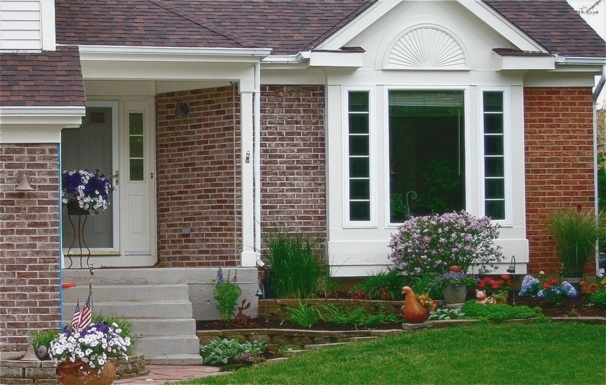 please call 847-397-4586 or fill out the quick contact form below. 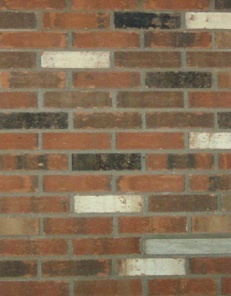 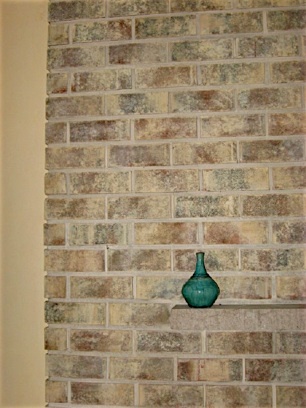 • Transformed brick looks natural, not painted. 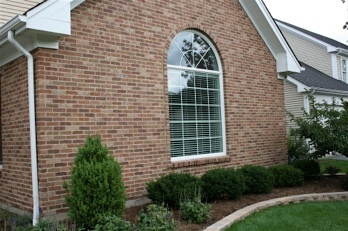 • Customized colors compliment your home's decor. 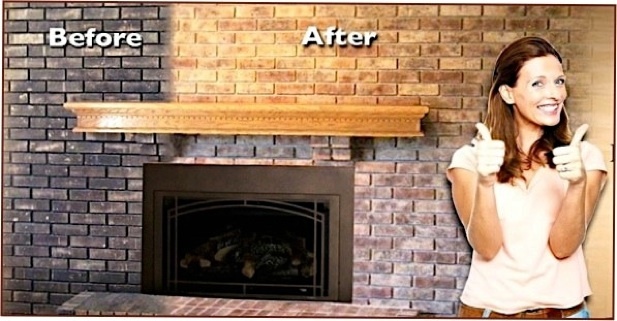 • No harsh chemicals or odors. 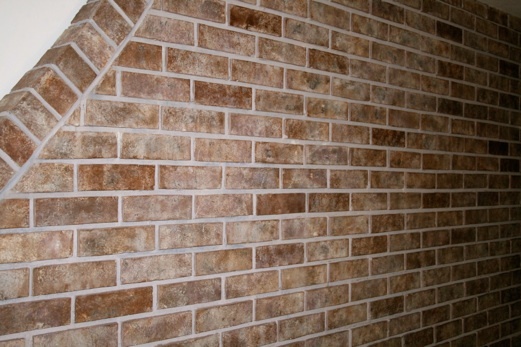 • Affordable & smart alternative to brick refacing and other options. 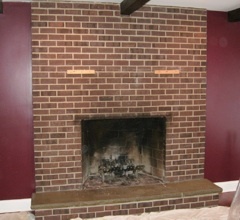 to a modern new look. 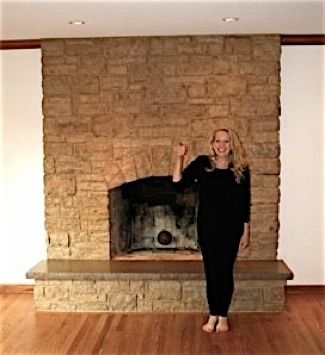 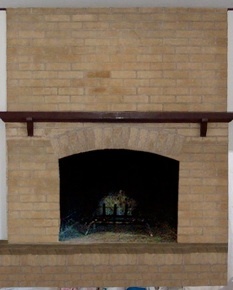 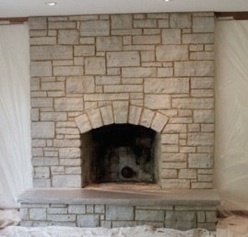 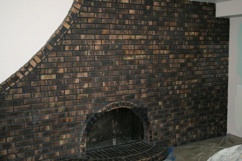 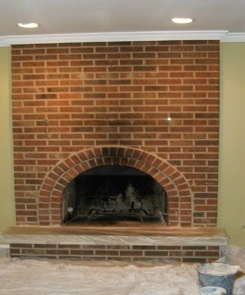 Would you like your fireplace brick to look warmer? 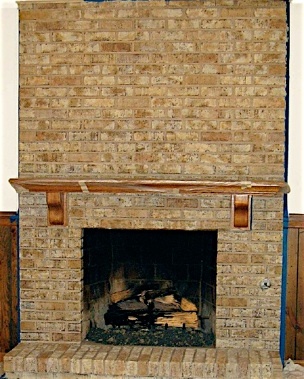 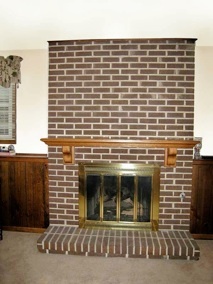 Let Brick Transformers give your fireplace new life!